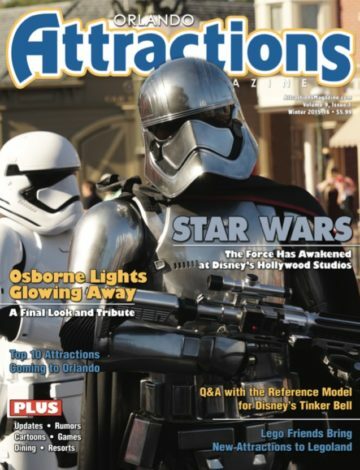 Check out the new Star Wars attractions at Walt Disney World and Disneyland, plus a tribute to The Osborne Lights, Lego Friends and much more! 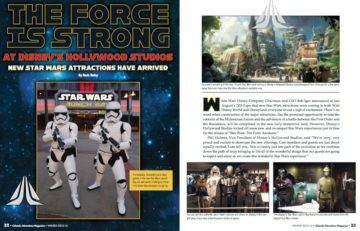 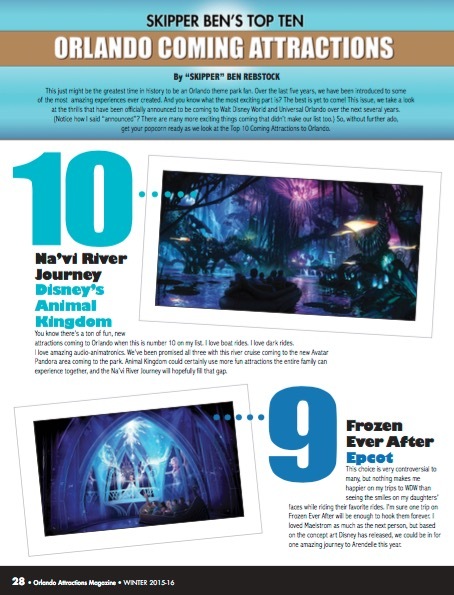 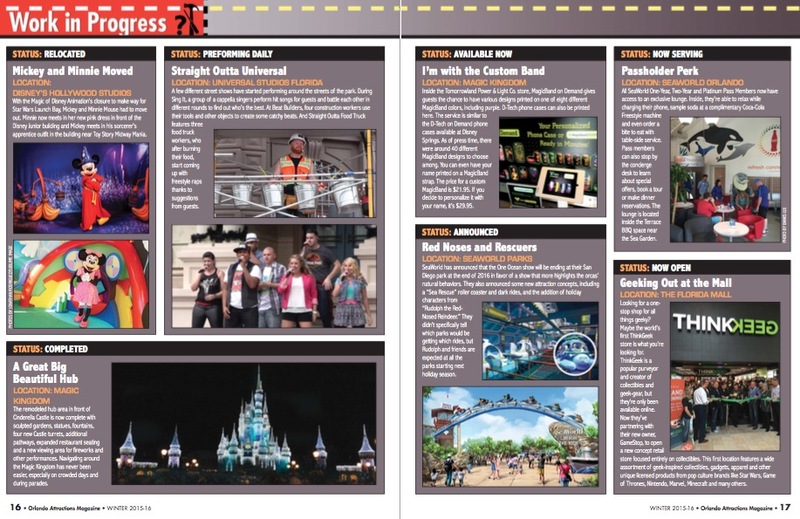 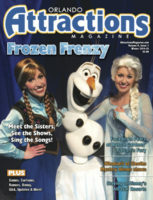 Cover: Many new Star Wars attractions have come to Disney’s Hollywood Studios, just in time for the new movie. We detail them all and talk to the Imagineers who created them. 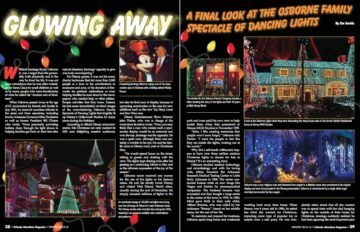 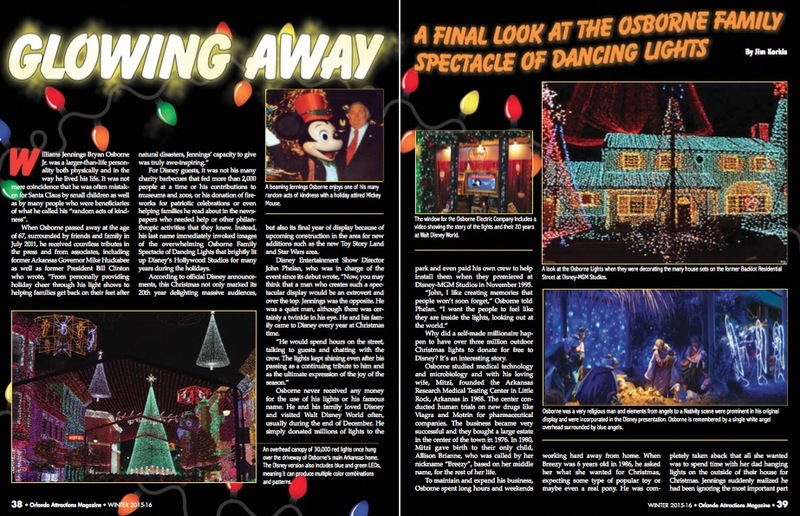 We tell you how the Osborne Family lights ended up at Disney World and say goodbye. 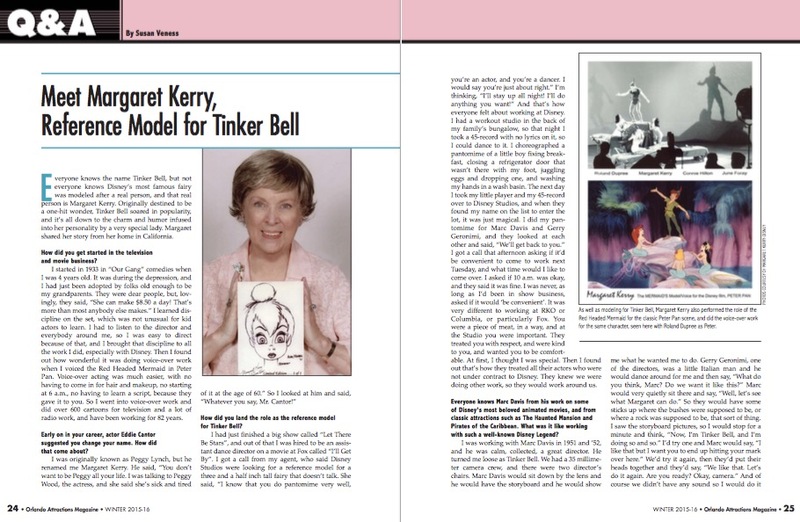 The reference model for Tinker Bell tells us what it was like working with Walt Disney and his studio. 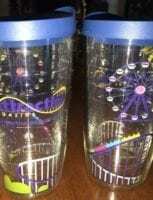 There are a lot of new attractions planned for the area theme parks. Skipper Ben tells you which he’s most excited for. The Lego Friends area is now open at Legoland Florida with a new show, ride and more. 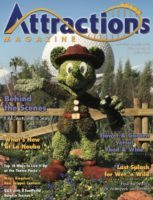 • Table Service: We review the new Morimoto Asia at Disney Springs. 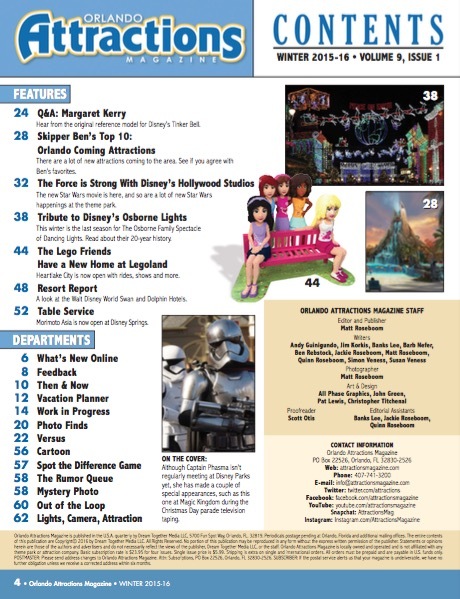 • Resort Report: We take you inside the Swan and Dolphin Resort at Walt Disney World.